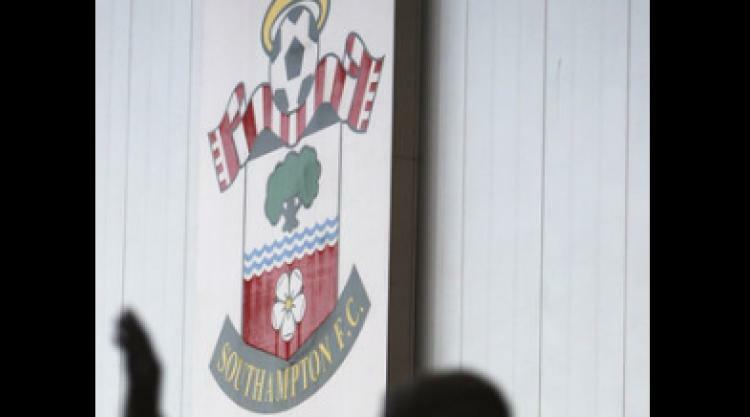 The Saints, second-bottom in the table, have announced that the football club's parent company, Southampton Leisure Holdings, have gone into administration, but that subsidiary Southampton Football Club Limited was unaffected. Under current Football League rules this loophole means the south-coast outfit, who would face certain relegation, will avoid the penalty normally handed to clubs who run into similar financial difficulties. Rowing said: "When clubs in any division start a season, they hope to retain their status by their performance on the field. However, there are regulations that we all have to adhere to and Southampton were aware, as all other clubs are, that should they go into administration, they would face a points deduction. "The fact that they have not done is because they have found a loophole which gives them an advantage over their competitors in the Championship and goes against the spirit of the competition." The Football League is due to discuss the issue at a meeting next Tuesday, but as things stand cannot apply the standard sanction because the club itself is not in administration.